We launch at least one new product every 3 weeks, usually with multiple purchase options within a single product, offering you, our Affiliate, multiple opportunities to earn revenue! We are also open to participating in Joint Ventures, Giveaways, and any other ideas you may have, so contact us with your ideas, events and promotions! 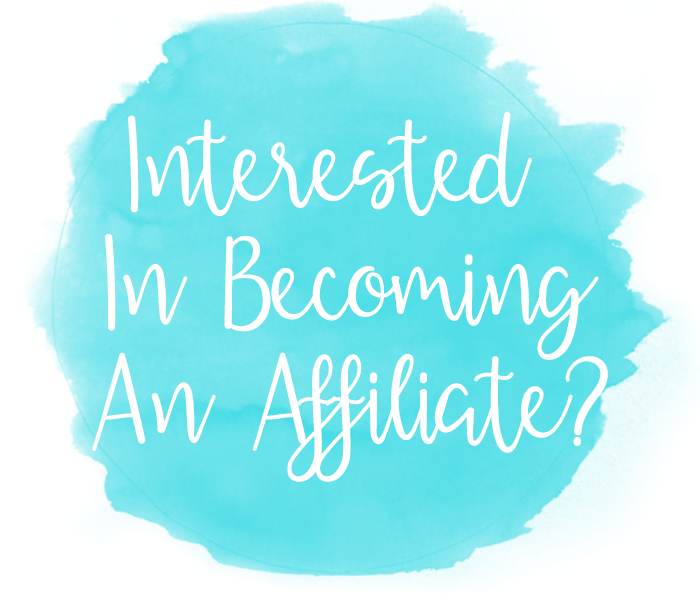 Sign up HERE to join our Affiliate Program today!